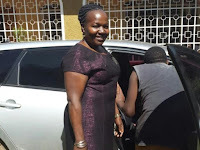 Saturday October 13, 2018-COTU boss Francis Atwoli’s third wife Roselinda has broken her silence and spilt the beans about her failed marriage for the first time during an interview on Radio Jambo. 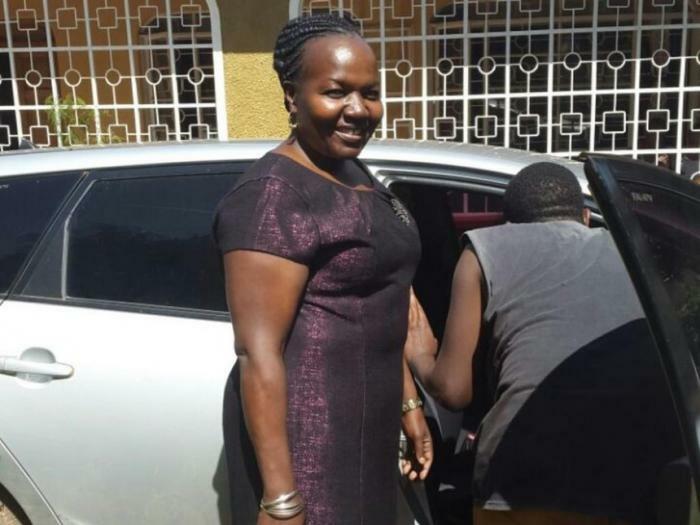 Roselinda Simiyu, 53, stated that she married Atwoli when she was 30 years old and lived in Kariobangi but he did not reveal to her that he was married, instead told her he was a divorcée. “He was 47 years but never told me he was married, instead he said he was divorced,” Roselinda claimed. She denied claims that Atwoli left her because she wanted to join, saying the COTU allowed her to join politics freely. “When he was contesting for a political seat for the first time, as the wife I supported him even financially with the money I had saved to buy myself a car.” She said.